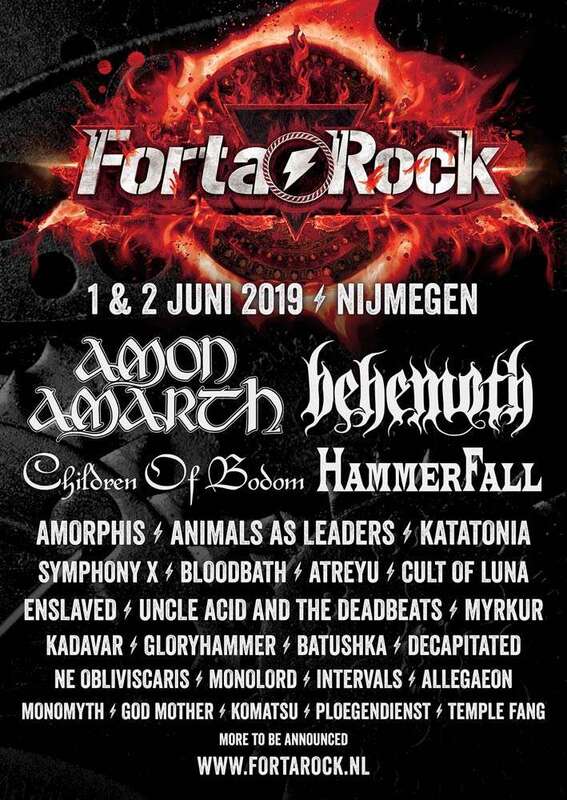 We are proud to announce that Hammerfall will perform at Fortarock’s 10th edition in Nijmegen. The event will take place on 1st and 2nd June 2019. Further bands confirmed are Amon Amarth, Behemoth, Amorphis and many more – make sure to not miss this great festival!